Let us build your future. 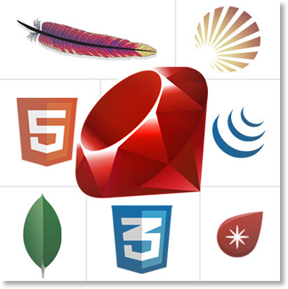 We are talented designers and top-notch Ruby software engineers in the Silicon Hills of Texas. With over 18 years experience designing, architecting, and implementing professional-grade, scalable web sites and software, Lone Star can position your company for long-term success. If you’ve ever been to Austin, you know it’s different here. We don’t outsource your project. We don’t put your call on hold. Call us anytime. 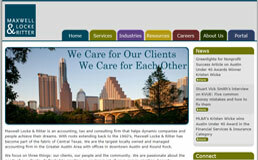 We aim to build enterprise-level software with an Austin state-of-mind. We love our city. We’re Texans. We’re friendly and laid-back, just like the Silicon Hills. 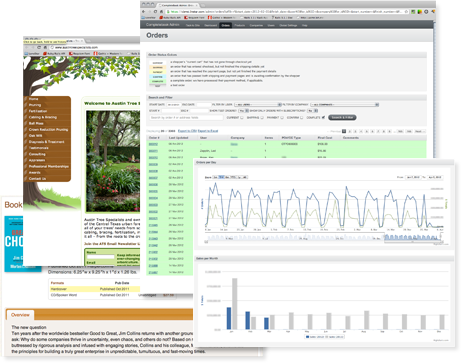 iReach is an open source email newsletter manager developed in-house. 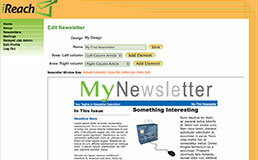 It provides an interface for a HTML designer to design newsletter templates and elements to be utilized by various office personnel to develop attractive html email campaigns, press releases, and product announcements utilizing a simple WYSIWYG interface. It also includes a contact database, mailing list management, and mailing scheduler. Complete Book needed a site that could compete in the competitive online media sales arena. The site needed to be feature-rich and easy to use. Requirements included global site settings; back-office control of pricing, checkouts, and enterprise punchout integrations; and per-company customizations and product features, based on their Fortune 500 clients' requirements. MLRPC needed a way to organize intercompany communications and manage dynamic areas of their public website. Lone Star created an intranet that allows MLRPC to manage a calendar of upcoming events, employee information records, an internal message board, and constantly-changing news items. 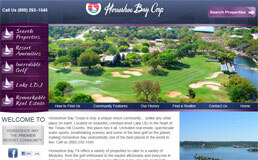 Horseshoe Bay Corp is a real estate company servicing the Horseshoe Bay, Texas resort area. Their site employed a Rails framework with a searchable database of real estate properties, a newsletter management interface, and a design that highlights the beauty and amenities of the area. President, Complete Book & Media Supply, Inc.
“Lone Star redesigned our entire site adding functionality on-the-fly, so we were able to conduct business and enhance our services to our clients simultaneously. Additionally, Lone Star is hands-down the leader in OCI integration. As important as their cutting-edge technology is their ability to "speak English" and get the job done in a straight-forward no-nonsense manner. 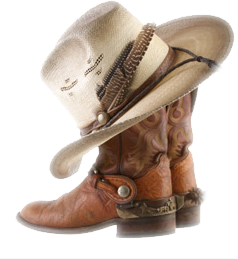 “We have used Lone Star since 2008 and our experience with them has been wonderful. We've sent them projects ranging from simple web page updates to complete website redesign, intranet creation, firm wiki creation, etc. and they always tackle each project strategically and professionally. Not only are their rates highly competitive, Ken and his team are an absolute dream to work with. No matter the size of your company or the project, I would highly recommend Lone Star to do the job!